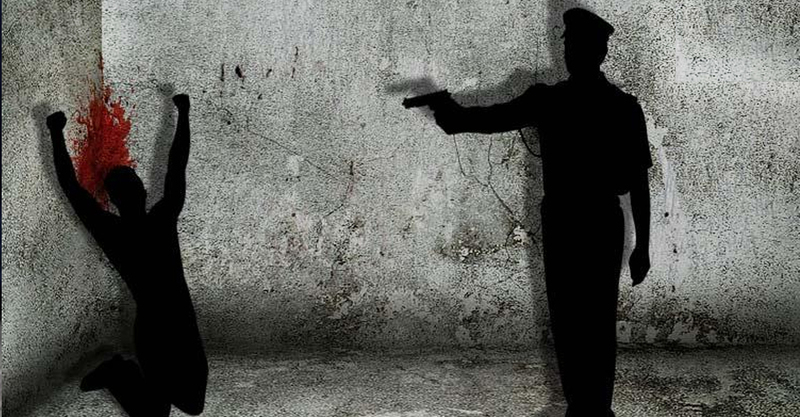 Acting on the complaint filed by advocate Prashant Bhushan and rights group “Citizens Against Hate”, the National Human Rights Commission (NHRC) has ordered inquiry into the 17 cases of extra-judicial killings in Uttar Pradesh. The commission has directed the formation of a team of five members comprising one Senior Superintendent of Police, two Deputy Superintendents of Police and two Inspectors. It has asked for a report on this within four weeks. A team of one SSP, two Dy.SPs and two Inspectors shall be constituted for the fact-finding enquiry of all the 17 cases where alleged encounter killings had taken place. The team is asked to record the statements of affected families and other necessary examination relating to the alleged incident of encounter deaths and to submit the report within four weeks. Mobile phone record of the victims and the police personnel involved, the logbook and vehicle details etc it to be submitted to NHRC. NHRC observed that in each of the case a similar pattern of abduction before killing was followed. The commission has also taken note of the allegation that state-sponsored killings offers complete impunity for the police and no protection, compensation or procedural remedies for the victims are available to the families. Advocate Prashant Bhushan and Citizens Against Hate presented a report to NHRC on May 7, which showed nine cases of extra-judicial killings in Uttar Pradesh along with affidavits from the family of victims. The affidavits from the family were starkly different from the police version. Eight more cases were presented where families of the victims were not able to give affidavits or statements due to fear of the police. This report documented the incidents of alleged encounter killings that took place between 2017-18.